Opening in late February 2019 at 2222 Hwy. 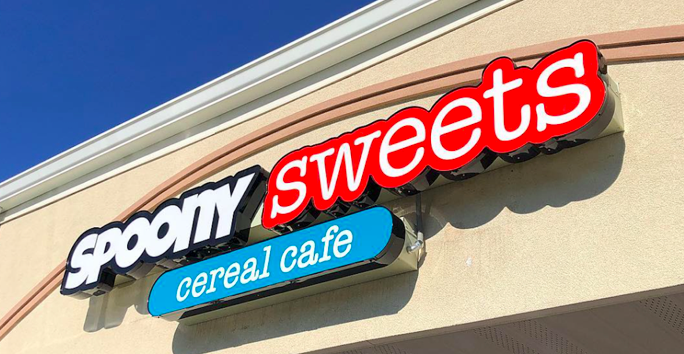 33 in Hamilton, Spoony Sweets (www.spoonysweets.com) will be the first cereal bar in New Jersey. With 25 cereals, 18 toppings, and 5 milks to choose from, Spoony offers more than 40,000 unique cereal combinations for your consumption pleasure. There is also free wi-fi, a huge TV to watch your favorite cartoons and movies, an eclectic blend of music pumping and great birthday party options. Drinks and tasty breakfast treats are also on tap including coffee, fruit juices, spoony cereal milk, cereal bars, pop tarts, and a selection of muffins. Cereal topping options range from bananas to chocolate chips, walnuts, mini marshmallows, raisins, crushed Oreo cookies, and more. 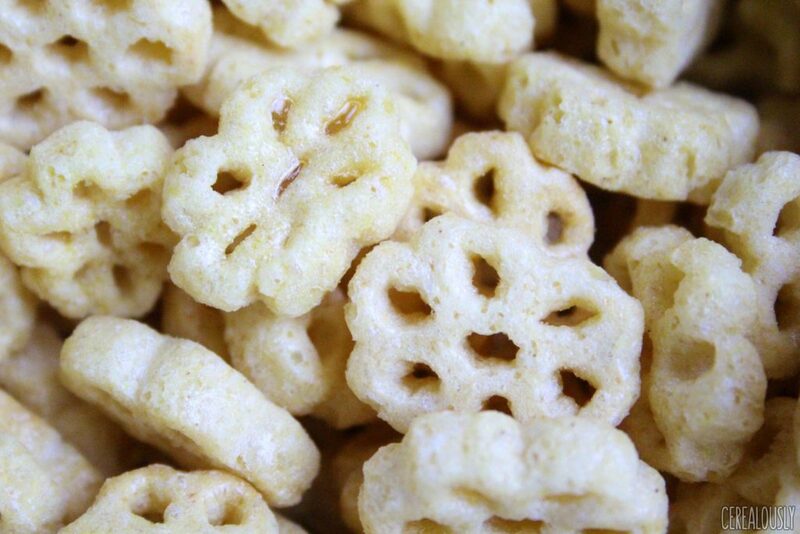 In general, all of your favorite childhood cereals are on the menu, such as Cocoa Puffs, Frosted Flakes, Honey Nut Cheerios, and Golden Grahams, to name a few. So, how does this cereal cafe work? 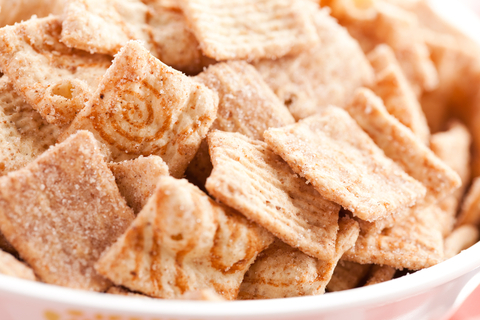 Well, first you choose a cereal you love and then you get to choose a second cereal to mix the first with. After that, customers will get to pick from a variety of toppings from fruit to Nutella to cookies and candy. Lastly, choose your milk of choice (as little or as lot as you want). Are you or your kids overwhelmed with the different options? Elect for Spoony Sweets signature “Spoony Mix-Ups” that have been taste-tested and identified as favorites by the owners. Examples are Campfire (French Toast Crunch, Oreo O’s, and marshmallows), Bowl of Gold (Krave, Honey Nut Cheerios, and bananas), and Fruit Loopia (Fruit Loops, Fruity Pebbles, and Lucky Charms marshmallows). Overall, Spoony Sweets is a great option for a birthday-party-to-remember, a special breakfast with the family, or an indulgent treat. Either way, you’re guaranteed to leave buzzing with a sugar high. For a complete menu, visit https://www.spoonysweets.com/menu.